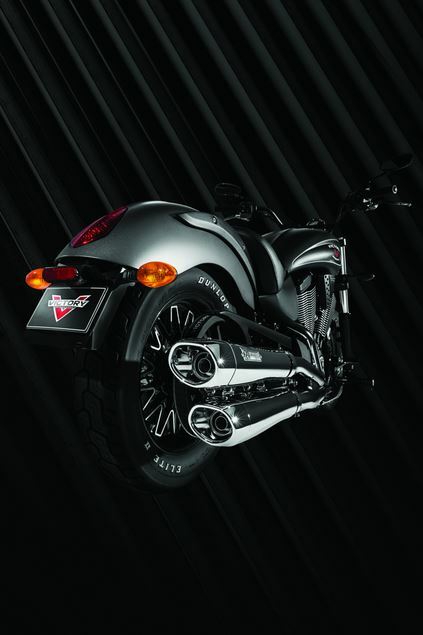 When it comes to aftermarket exhaust systems, few can compete with the guys from Akrapovic, both for vehicles or bikes. 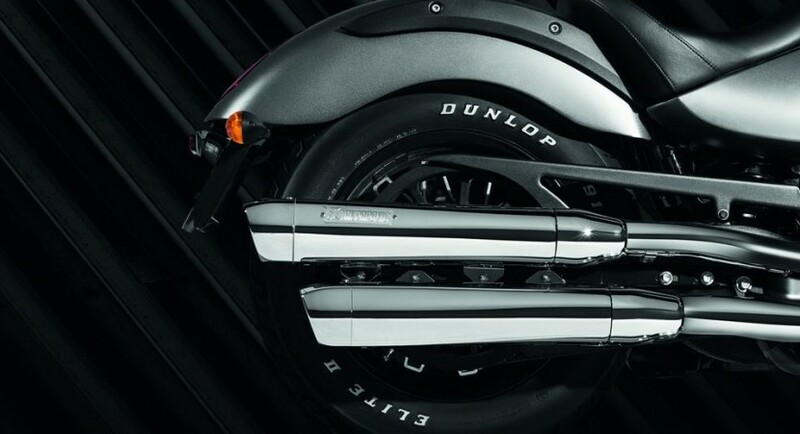 Recently, the tuner released a new exhaust solution for many Victory bikes. Basically, if you have a Victory bike which uses the Freedom 106 engine, made as early as 2008, then this product will fit perfectly to it. Not only that, but it is also quite easy to install, too. 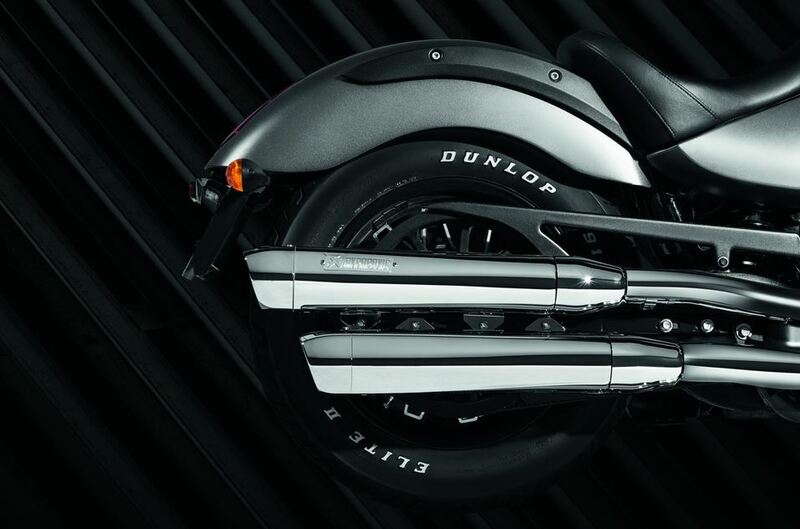 Akrapovic made it easy with a slip-on system. But why should you get the new exhaust from Akrapovic? As always, the look is astonishing and can only be trumped by the new sound. Add to that a 4.3 kg weight decrease and 4.2 Nm increase in torque, and the exhaust sounds too good to be true. But while it is actually true, there is one downside to the whole deal. In order to get it, you’d have to part with $1.845, which isn’t really spare change.